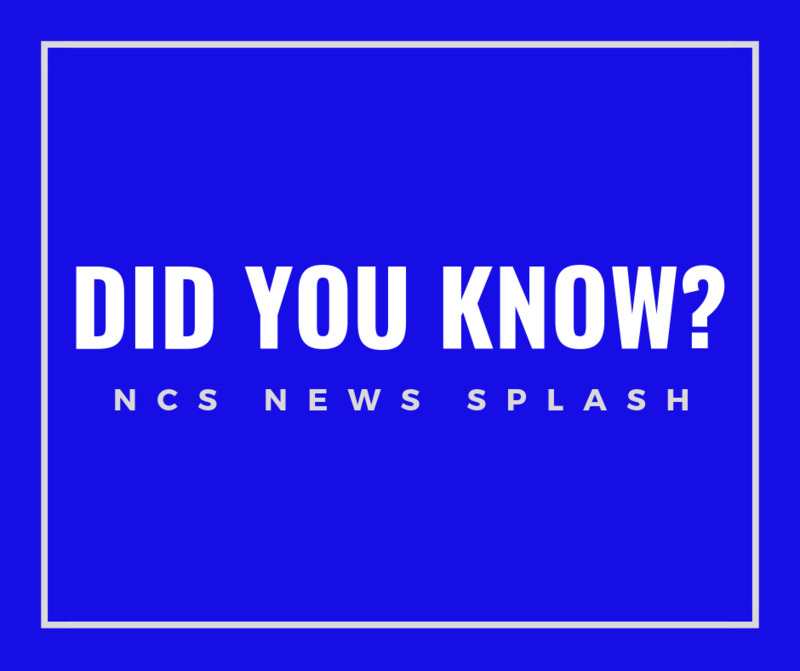 As you may know, NCS Top Times are posted on the NCS website periodically. What you may not know is that for the most current rankings you can go the USA Swimming website under the TIMES tab. There, you can click TIME SEARCH and TOP TIMES EVENT RANK, fill in the appropriate fields, and pull up the most up-to-date rankings. You can get rankings up to the top 250 by country, zone, state and by any individual age, age group, or gender you select. You can look up by individual event or all events …by short course or long course…even by time standards. You can also do individual time searches, individual rankings, power point calculations…and more. The USA Swimming Times Search page is a very nifty tool available to everyone.